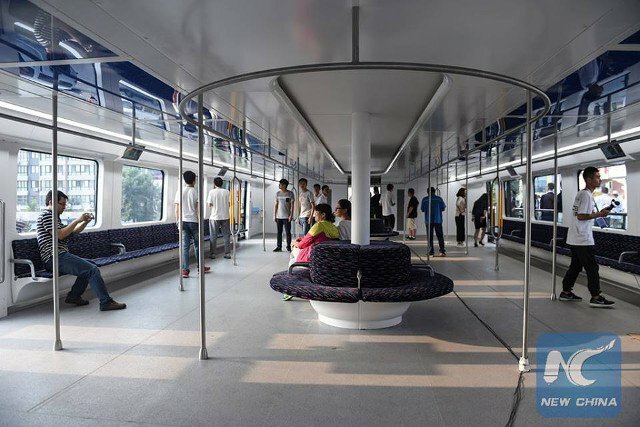 The concept of the Transit Elevated Bus (TEB) or “straddling bus”, which drives above the road and allows cars to move beneath it, has made the incredible leap from a crazy design dream to reality. The prototype was unveiled on Tuesday of last week, and its first trial ride was conducted on a 300 meter-long controlled track in the northeastern city of Qinhuangdao, in the Hebei province of China. The prototype is about 22-meters (72.2-feet) long, 7.8-meters (25.3-feet) wide, and 4.8-meters (15.8-feet) tall. Four TEB cars can be joined to carry up to 1,200 passengers. It will move at speeds of about 40 mph (60 kph). 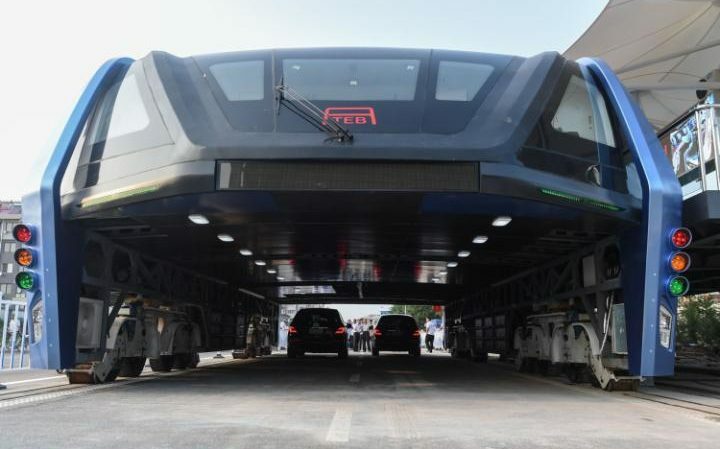 Several cars less than 2-meters (6.6-feet) tall can drive under this straddling bus. Running on electricity rather than gas, it will be efficient enough to replace about 40 conventional buses and save over 800 tons of fuel. Just like subway trains, these buses will also be spacious and equipped with many LCD TV screens, but TEB will take less time and will also be more cost-effective. 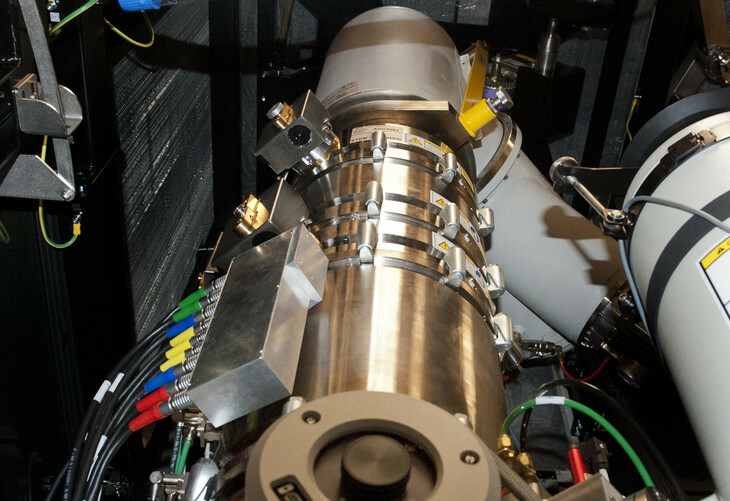 Song You Zhou, chief engineer, says the vehicle will probably be commercially available within a year to a year and a half. If all goes as per plans, this straddling bus will prove to be a cost-effective and environmentally friendly way to solve traffic congestion.